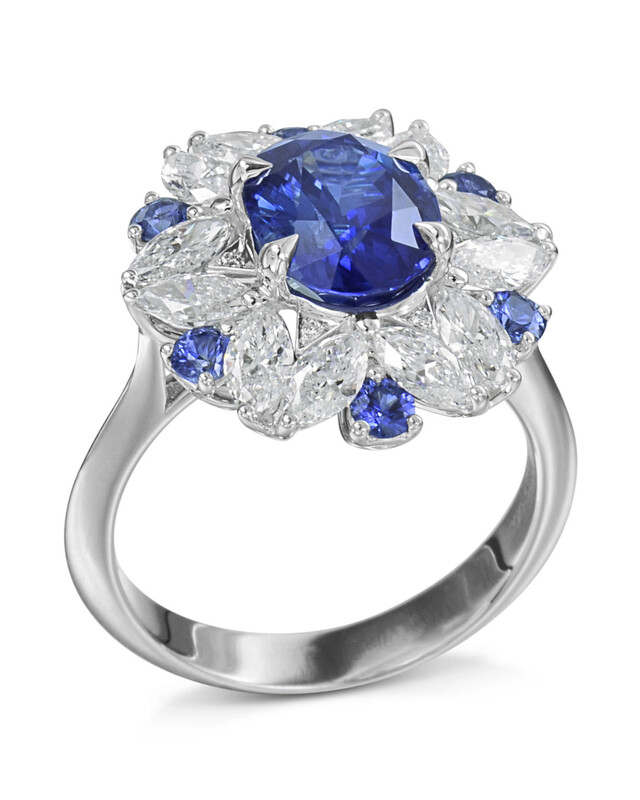 Our oval sapphire diamond floral ring is a heavenly piece of wearable art. 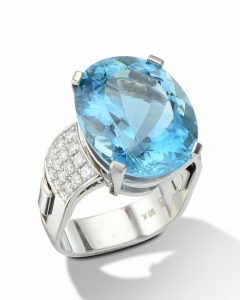 Expertly hand-crafted in 18 karat white gold, a breathtaking 2.92 carat oval shaped intense blue sapphire graces the center of this beautiful ring. 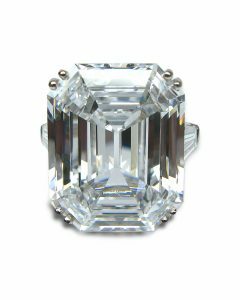 It is caressed by 12 marquise cut diamonds (1.49ctw), 6 round blue sapphires (0.46ctw) and 6 round brilliant cut diamonds (0.02ctw). 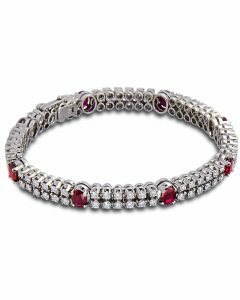 The meticulous craftsmanship combined with the rich and opulent hue of the sapphires contrasted by the scintillating row of diamonds make this ring spectacular. 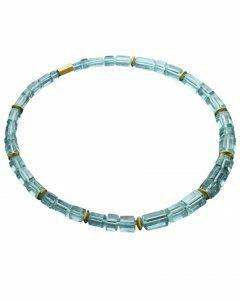 We are passionate about selecting the finest quality gemstones and this piece is no exception. 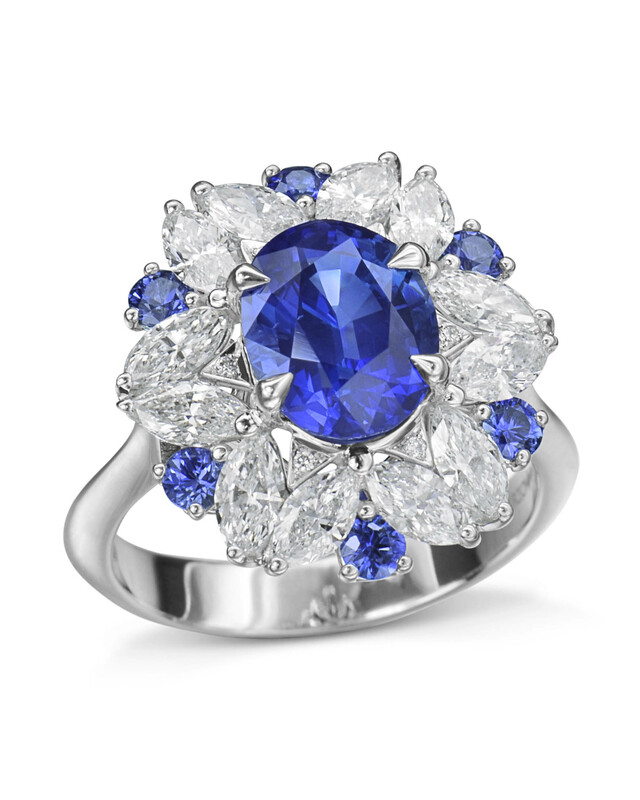 Capture her heart with this vibrantly feminine oval sapphire diamond floral ring.